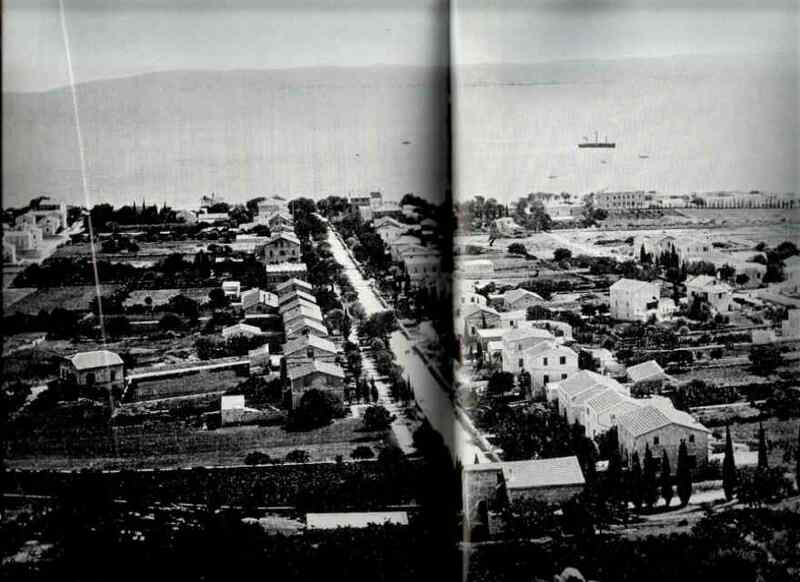 "Since a very early time, the European settlers of Palestine made all possible attempts to integrate with the native population, as you can see on this picture of the German Colony, near Haifa, by 1898. A native population which was almost totally inexistent, BTW. 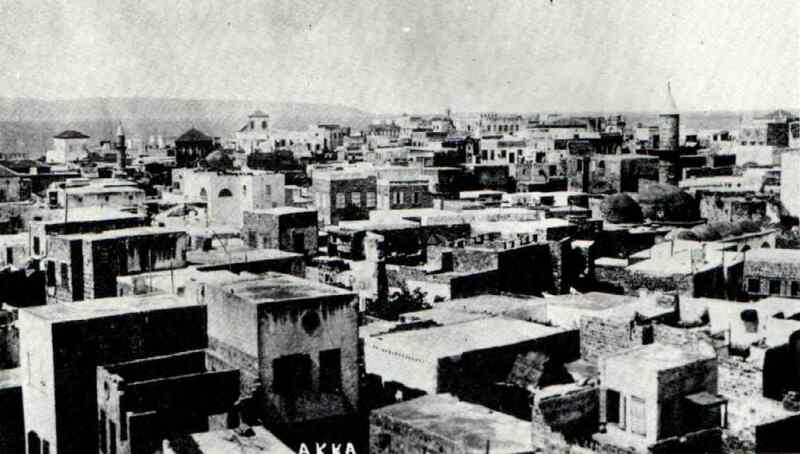 Acre, for instance, was almost a desert by 1905. 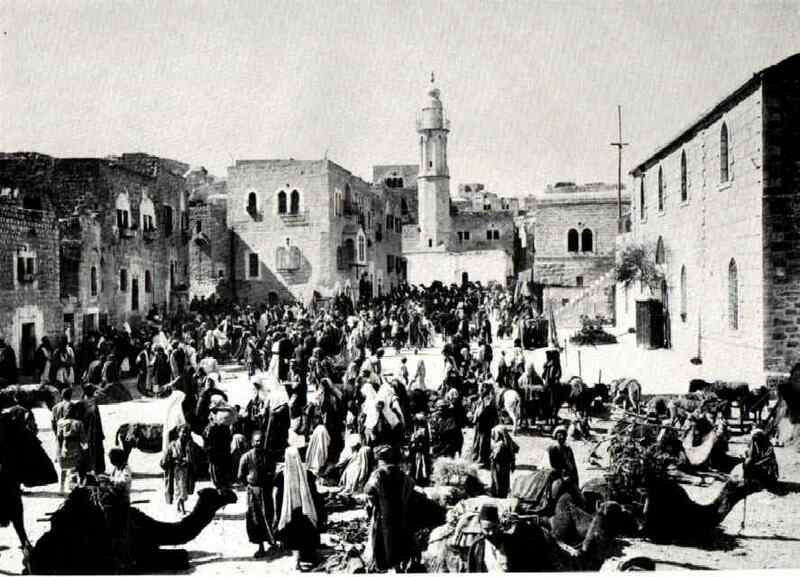 The very few Arabs that lived there were Beduins living in tents in the desert." LoL, but what a great set of old pictures. I love old pictures.